We are a family business that has been dedicated to customer service for many years. We have a team that offers a close, familiar and attentive treatment to our guests. 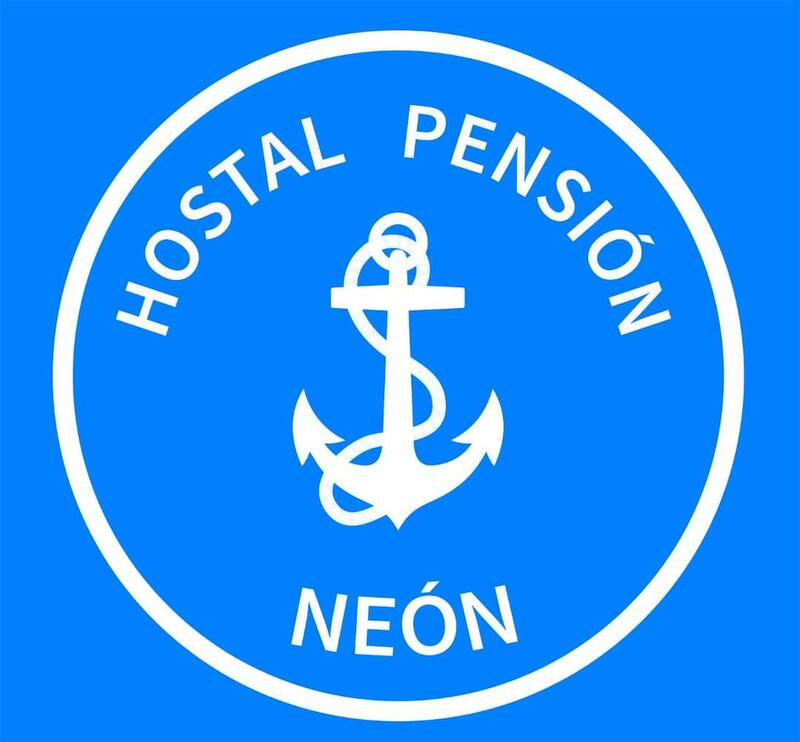 Pensión Neón is the place we have created so that travellers who visit us can rest after long days of the adventures offered by our island, Tenerife. We offer spaces wrapped in a marine theme. We have single and double rooms where you can rest. We are located in the south of the island. Very friendly. The breakfast was great and the people that run it were so friendly and helpful with great ideas for our time. The cleaner is excellent - if you want a no frills low cost hotel this is excellent value for money, as it is well run, clean with modern, fresh decor.